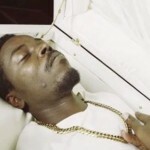 Controversial Rapper, Kwaw Kese has angrily come out to disputed rumors making rounds about the death of his biological mother. 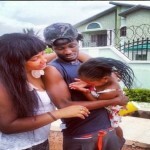 Apparently, the lady who started the rumor claim she was the sister of Kwaw Kese. She had the confidence to even record a video about her claims. 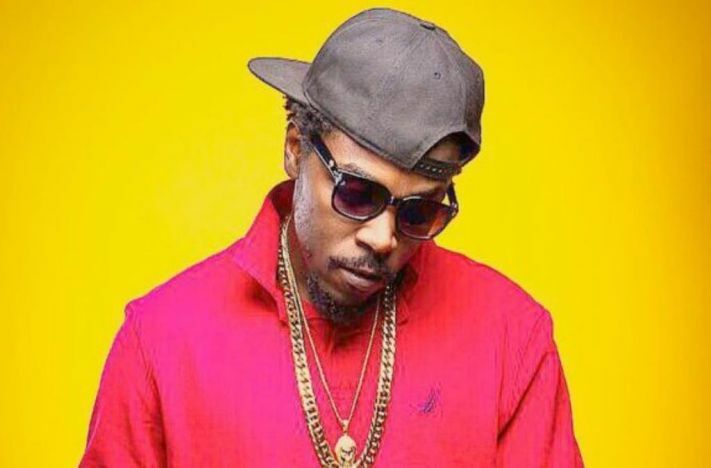 At this point, we don’t know why the lady intentionally decided to concoct a story about the death of Kwaw Kese’s mother, but then we can say she lied.